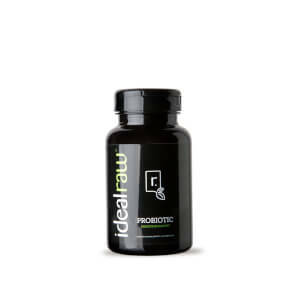 Stress less and relax more with IdealRaw Calm. A blend of natural adaptogens, herbs, and vitamins, it’s like zen in a bottle. You’ll feel focused, calm, and ready to handle anything that comes your way. You can enjoy it during the day to reduce the effects of stress or at night for a better night's sleep. 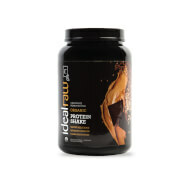 Find your peace with IdealRaw Calm. I highly recommend the Calm supplement. I take it in conjunction with the Defense and it really does help me feel more level headed and able to tackle the rest of the day with not as much stress. I am someone that stresses a lot and I am very happy to have found a healthy, natural remedy to help with the daily stress of life. Thank you for this product! This is by far the best stress relieving supplement I have found. It has the right blend of igredients to calm and destress me even on the most hectic days. It is very affordable! It's one of the best products I have try .. I love it .. I definitely feel the difference between now and before .. I feel more calm.. and relax me.. I'm a graduate student, so saying I stress is nearly an understatement. 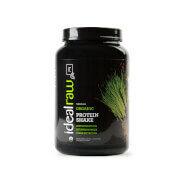 I ordered IdealRaw Calm not really knowing what to expect & I really can't believe how great it is. I feel so much less stressed & feel like I can take on things. I now use it daily! Love it! 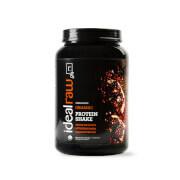 Thank you IdealRaw! My husband takes these right before we discuss our finances.  But hey, it works!! I take them at bedtime and I sleep so much better! Even with a toddler waking me up at night. Help me to rest better during the night. I am extremely satisfied with what Calm has done for me! I am an overall antsy, jittery and constantly moving individual; calm has helped me to be able to step back and actually relax! It is just the extra little bit you need to be able to relax and not be constantly worrying about a million things that have to get done! Love this and would highly recommend it!! Definitely works and helps me sleep at night! I don't even need a full serving to feel the effects.